@21Mcdan has translated to English this very revealing part of an interview from the Swedish SVT program Ekdal & Ekdal. The discussion is revolving around the fact that Sweden hasn’t reviewed their harsh drug policies for 30 years. Also that there are no proven positive effects from criminalizing personal use of drugs, which is part of the Swedish current drug laws. 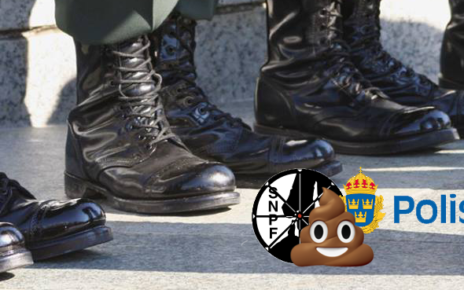 Lennart Karlsson, president of the Swedish Narcotic Police Associsation (SNPF), is having a hard time in the studio and he clearly looks disturbed. The newly elected governor of Wisconsin,Tony Evers, (D), is supporting a full adult-use cannabis industry but doesn’t want to rush things. However, the first steps towards that goal will be taken shortly and that means legalizing medical cannabis. 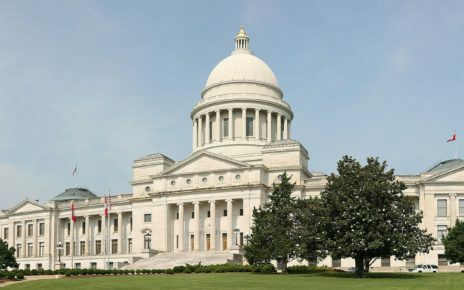 In Arkansas The Drug Policy Education Center shortly will start a process with the intention to legalize recreational cannabis, according to the group’s executive director. 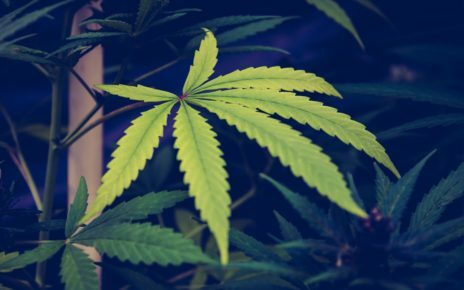 Will NYC stop drug testing of cannabis users?